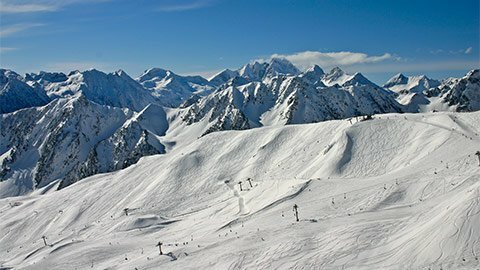 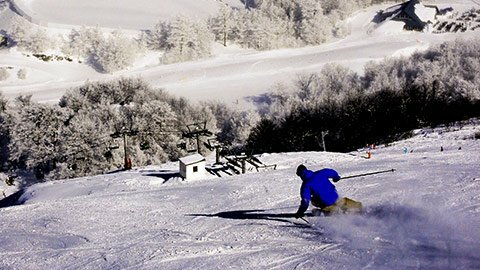 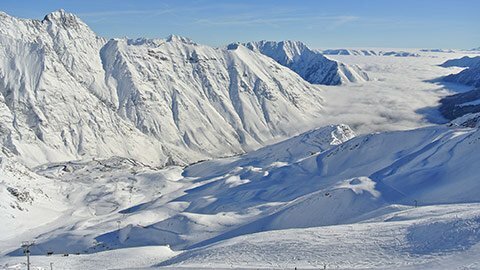 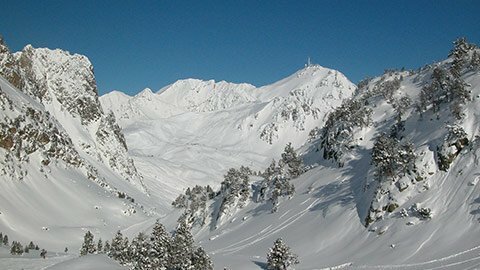 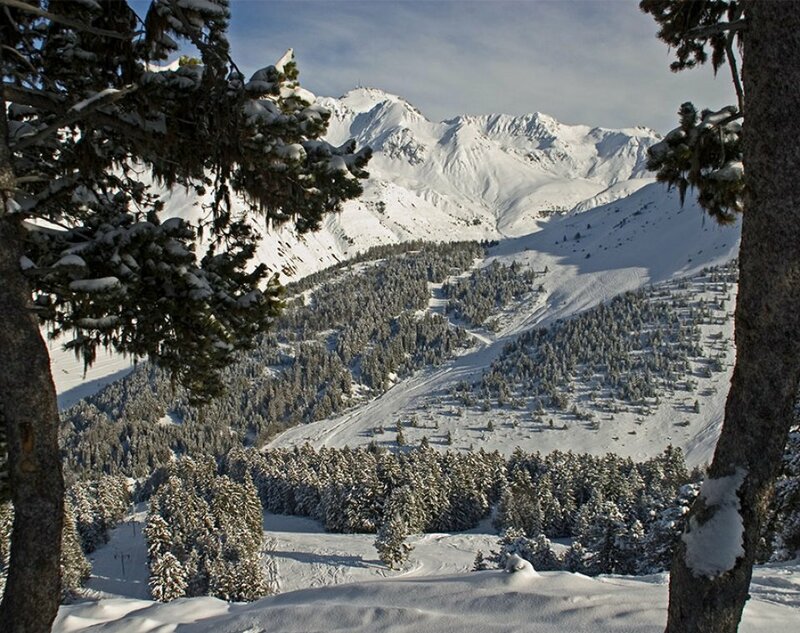 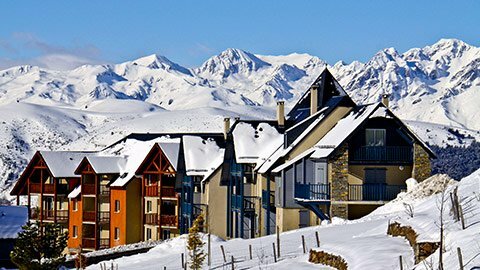 The 8 Pyrenean ski areas, which make up N'PY (Peyragudes, Piau, Luz-Ardiden, Cauterets, Grand Tourmalet (Barèges / La Mongie), Le Pic Du Midi, Gourette and La Pierre Saint-Martin), account for 376 km of downhill skiing, 150 km of cross-country skiing or snowshoeing, 252 trails and 120 lifts. 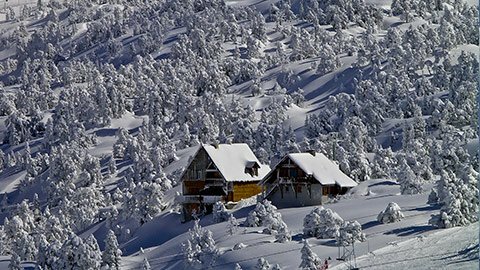 Each station and the N'PY ski areas are perfect for most mountain activities, such as; downhill skiing, cross-country skiing, snowboarding, Telemark skiing, snowshoeing, mono-skiing, ice skates and tobogganing. 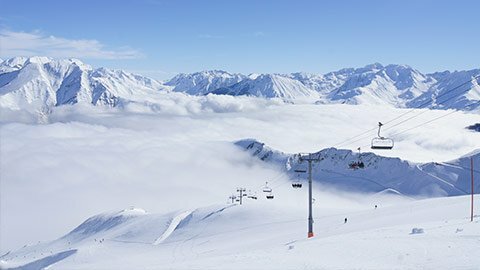 Trying to decide between 2 stations? 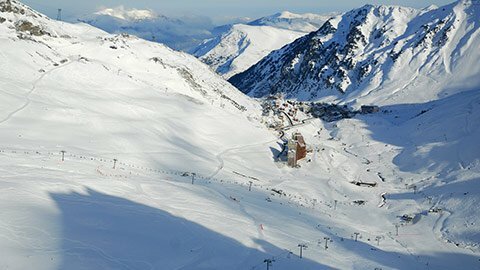 Check out our webcams and the snow conditions in each area.